Contamos con más de 30 años de experiencia profesional en el campo de la Arquitectura. Bernardo Garcia Tapia (1959) obtained his Architecture degree in 1984 at the School of Architecture of Madrid (ETSAM). In 1998 he established a joint studio with Fernando Pardo Calvo after an individual professional career. 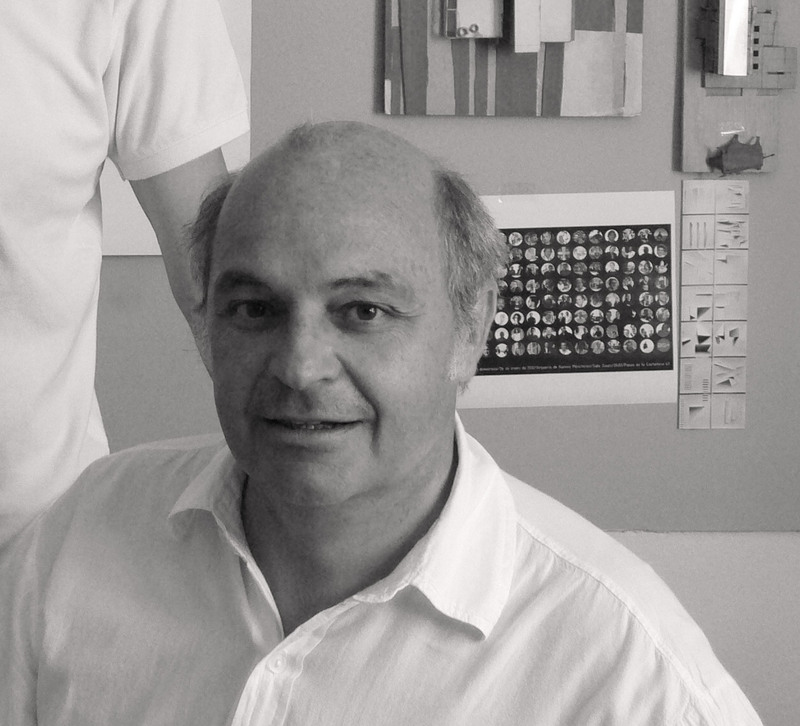 Fernando Pardo Calvo (1959) obtained his degree of Architecture in 1984 with the highest qualification (matrícula de honor), obtaining the number 1 ``Honour Thesis`` of his promotion in the School of Architecture of Madrid (ETSAM). Roberto Ortiz de Landazuri obtained his Architecture degree in 2010 at the School of Architecture of Madrid (ETSAM). In 2012 he joined PardoTapia Architects. Ignacio García Picabea obtained his Architecture degree in 2016 at the European Univesity of Madrid. In 2015 he joined PardoTapia Architects. Pedro Montes Barbero joined PardoTapia Architects in 1998. 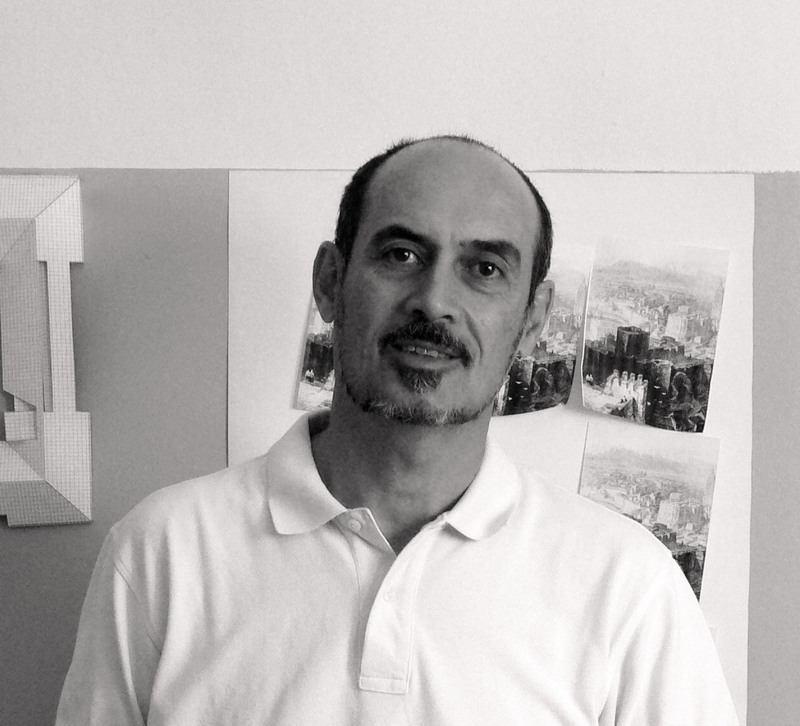 Ramón Velasco joined PardoTapia Architects in 1998.